Founded in 1972, the Art History/Classics Library (AH/C), is one of several campus subject specialty libraries created to support scholarly research for students and faculty in the Departments of History of Art, Art Practice, Classics, and Ancient History and Mediterranean Archaeology. 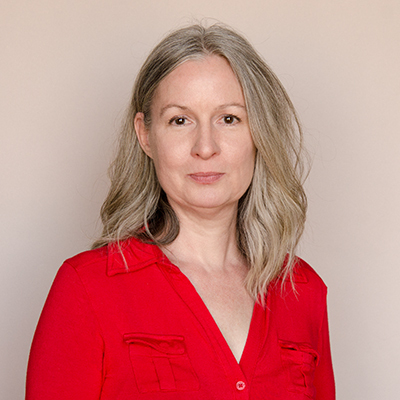 AH/C Head Librarians include Susan Craig (1974-1981), Ann Gilbert (1981-1996), and Kathryn Wayne (1997-2016), an Holly Hatheway (2015-2018). Classics Selectors (half-time appointments) include David Sullivan (2000-2008), John Ceballos (interim 2009-2015) and Jeremy Ott (2015-present). The current Arts and Humanities Division Head and Unit Head for the Art History/Classics Library is Abby Scheel (2019-present), and the current Art Librarian is Lynn Cunningham (2017-present). 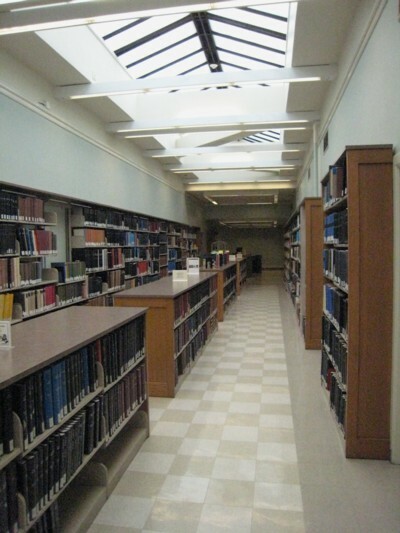 The AH/C Library is comprised of 6,124 sf, and was remodeled extensively in 1997 through a Campus Minor Capital Project Award, and again in 2011 as part of the Doe Library Dormer Drains Refurbishment Project. A Feasibility Study for a Visual Arts Library (architect Stanley Saitowitz) was commissioned by the Library in 1999 but not realized. Collections are comprised of scholarly print and online reference sources, core texts and journals, catalogue raisonnés, exhibition catalogs, major corpora of epigraphic, numismatic, paleographic, papyrological and art historical documents supporting works, archaeological site reports, along with important microfiche collections. The majority of the Fine Arts Collection (over 190,000 volumes) and Classics Collection are housed in the Art History/Classics Library (308 Doe), the Doe Library (Main Gardner Stacks) and off-site in the Northern Regional Library Facility (NRLF). 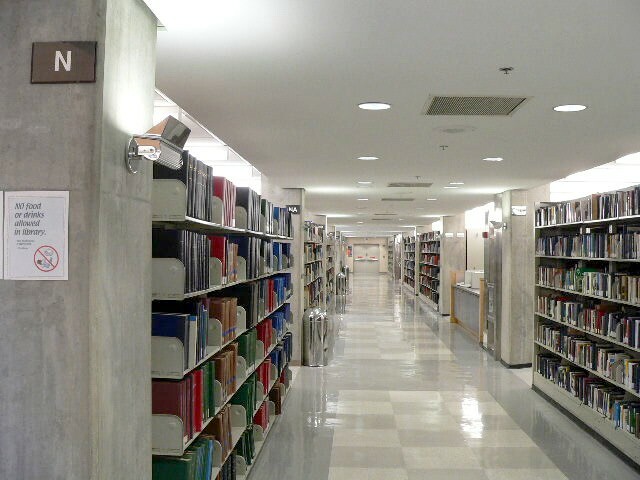 Archives on artists and original art are housed in the Bancroft Library. Automatic access with borrowing privileges is extended to University of California graduate students, faculty, and staff. University of California undergraduate students in need of material located in the AH/C Library (no borrowing privileges). Undergraduates may not use AH/C for study hall purposes only. Visiting Scholars with UCB departmental sponsorship, with a library card in good standing. University of California Extension faculty, with a library card in good standing. UC Extension students concurrently enrolled in UCB History of Art or Classics upper division course(s) may purchase, for a $25 fee, a six-month Library card by presenting proof of current registration at the Doe Library Privileges Desk. Graduate Theological Union and Stanford University faculty and students, with a library card in good standing. Access may be granted to non-UC-affilliated patrons in need of material located in the AH/C Library. Visiting patrons will be required to fill out a Day Pass, with name, address, and specific item needed. All other special requests for access should be directed to the Art Librarian, Lynn Cunningham, (lynncunningham@berkeley.edu), for art history-related research, and the Classics Librarian, Jeremy Ott (jott@berkeley.edu), for classics-related research. We request that all patrons be prepared to show appropriate ID when requested by staff. Please also see the borrowing policies related to the Doe Library.